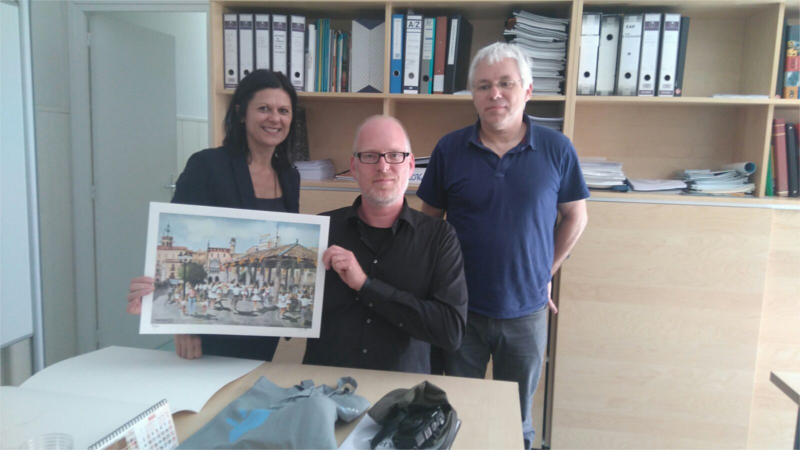 the past 13 i 14 April Coordination of Mobility hosted representatives of the German institute Adolf Kolping vocational school City Horrem, prop Cologne. 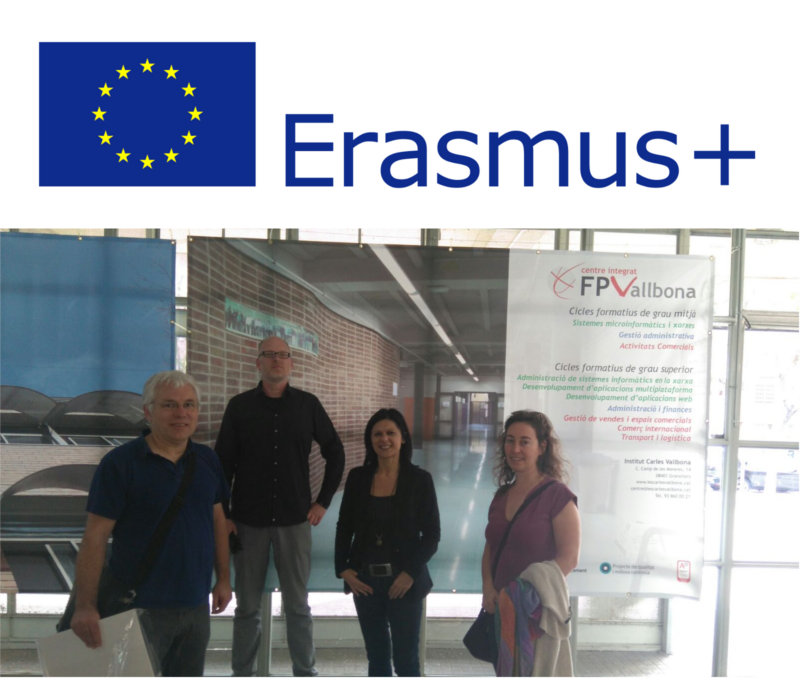 The aim of the meeting was to establish contacts for future projects’Erasmus . The German Institute offers, as our institute, vocational training computer and is ready to welcome our students to realize their business practices (FCT). 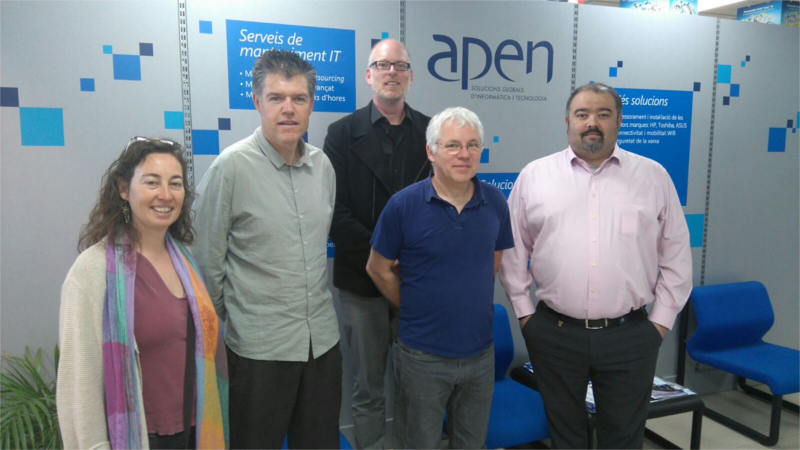 Similarly, is expected next year 2017 we welcome 2 German students to carry out their work placement Monkeys Granollers, who is willing to get involved in the project. That's why, also, they visited the company and was interviewed for specific tasks best students will be able to perform. We want to thank the support·working selflessly Company Monkeys.